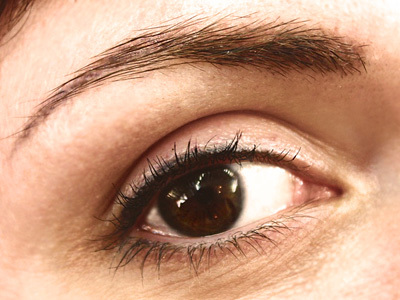 Discover today what is the permanent make-up (repairing dermopigmentation). No one other which does not know you as well your qualities and your small defects. Do some aggravate you for a long time? We are precisely there to help you to correct them or simply to emphasize your natural beauty. So that the others perceive you as you wish it. You hesitate, you want to know more information? Traverse our site and contact us. Eyebrows are the expression of your look. One of our most requested specialties at Neo-Derma. 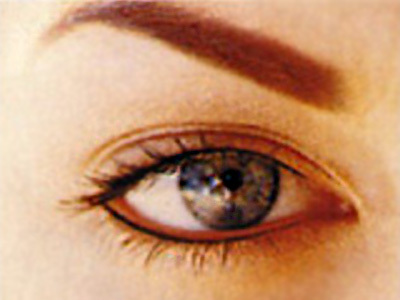 The techniques used to the eye contour will enlarge your eyes, correcting if necessary, some asymmetries. Botox® cosmetic gives the face a balanced appearance and a subtle effect that looks natural. Your body is composed of 75% hyaluronic acid molecule that gives the skin tone and hydration. This treatment is designed to offset the absence or loss of hair with micro-grafts and permanent makeup between plugins that provides a “trompe-l’oeil” effect. 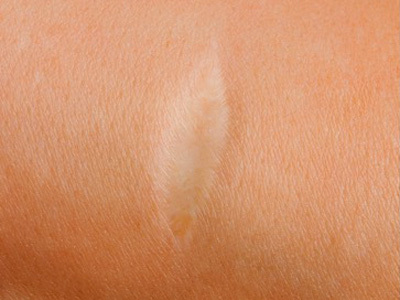 To camouflage skin imperfections such as scars, stretch marks, transplant, burns, vitiligo and others. 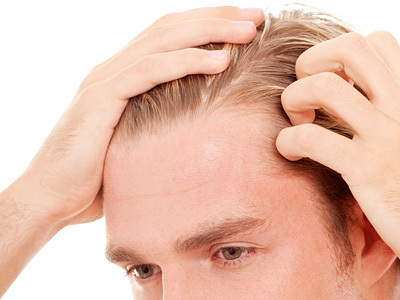 Plaquettes Rich Plasma, a natural technique for repair of skin and hair growth to rejuvenate without surgery. We can reshape the lips in order to give them a beautiful symmetry, volume or even change their color in a uniform and natural way. on our future promotions directly by e-mail. Copyright © 2019 Néo-Derma - Tous droits réservés.